Lightning Box Games has been in the gaming industry in the gaming industry for a relatively long time, having been founded in 2004. They brought together some very experienced game developers with the idea that they would develop games for the mature land based casinos and game markets. Naturally they have branched out and now offer online and mobile games to an expanding portfolio of clients. 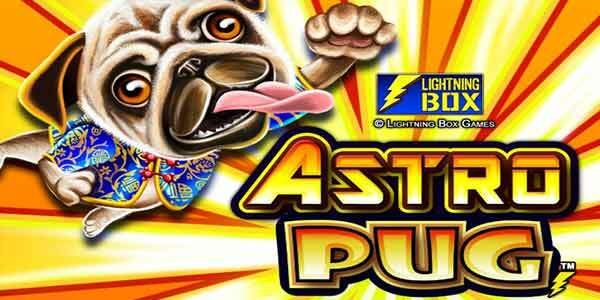 Since their founding Lightning Box have brought together a beloved portfolio of games that include such memorable titles as Astro Cats, Blazing Goddess and Diamond Tower. Slots can be incredibly complex creatures in how they bring together unique features and game math to create fun games. This is definitely one of the strong points of the team at Lightning Box Games. Playing these games you can experience features like wilds and free spins, but sometimes these are spread across as many as 8-reels with the Reelfecta Feature. Attention is paid to every aspect of the game development from the mathematics through to the storyboard and illustrations. These are quality slot games and you will be happy to have played them!